Panoramic photos are incredible to see and easier than ever to take, thanks to recent advances in both hardware and software. With all that, however, there are still some techniques to know and follow to get the best possible results. There's also some equipment that will help make the shooting process easier and more efficient, which will make a difference in both the time required to stitch and process the images and the quality of the final results. Here are a few tips for creating awesome panoramic images. 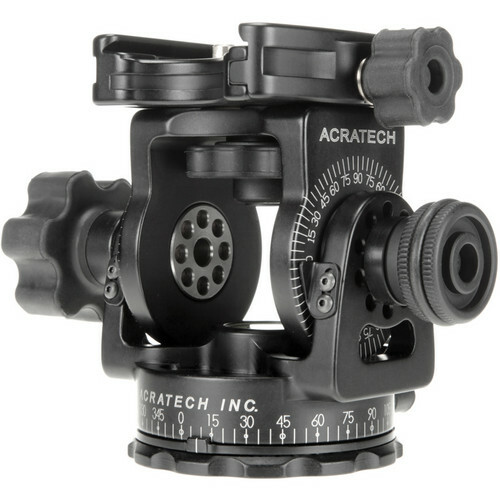 Get a panoramic tripod head. An important point to remember is that even with one of the panoramic heads above, you'll still need to overlap your images 15-30%. No matter how careful and precise you are, you will always need to adjust a bit at the seams. Don't ruin a great panoramic image by trying to skimp on the number of images. If you use Auto ISO (Please say it ain't so! ), switch it off and select an appropriate setting for the lighting situation. Set your camera to manual (M) exposure and dial in an aperture that will give you maximum depth of field without diffraction. 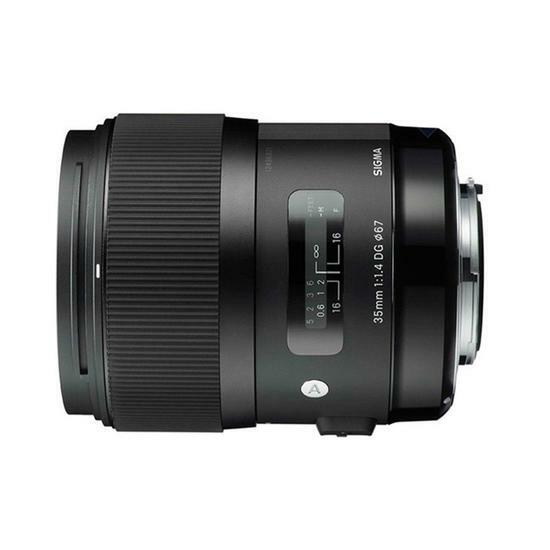 This is a matter of knowing the sweet spot of your lens, but f/11 is a good place to start. Meter for the midtones and set your shutter speed accordingly. Take a test exposure or two and lock in the optimum settings. Switch off your AF, focus manually about 1/3 into the scene and don't adjust the focus between shots. Following these simple steps when shooting will help you turn out more natural-looking panoramas with less effort.